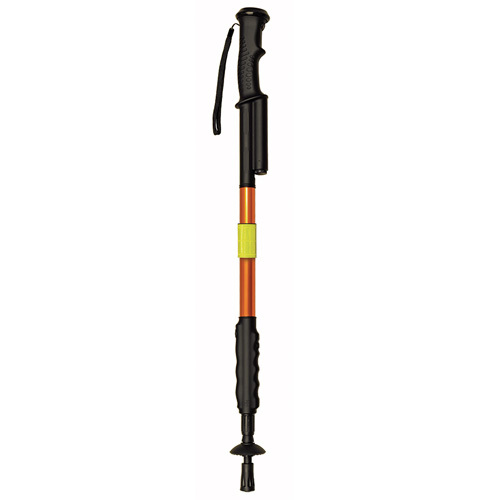 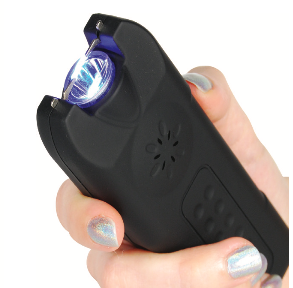 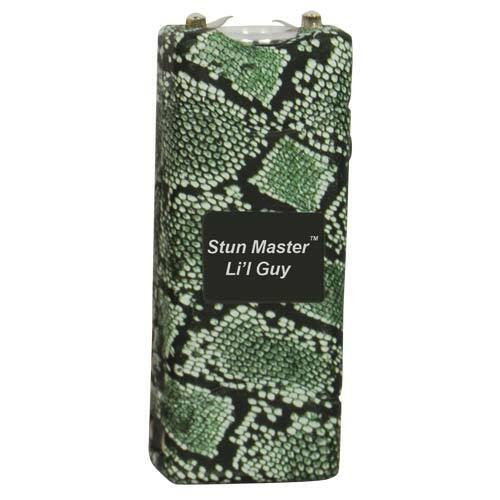 View cart “15 MILLION VOLT SHORTY FLASHLIGHT STUN GUN” has been added to your cart. 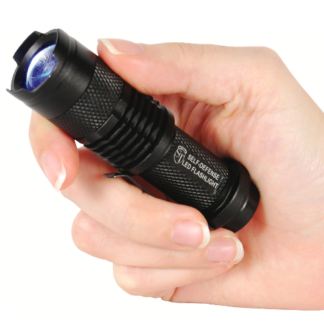 It’s small design measuring 7 1⁄2″ x 1 7⁄8″ packs a powerful punch with 4.7 milliamps of power. 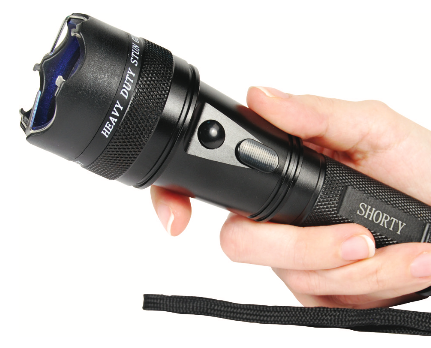 The bright 120 lumen ashlight will light up any scene. 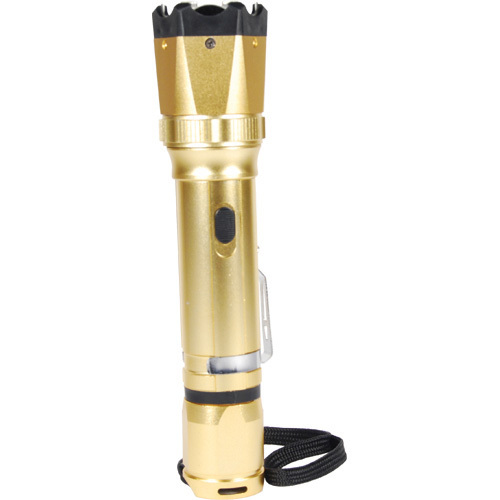 It’s made with high quality aircraft grade aluminum and can be used as a baton as well. 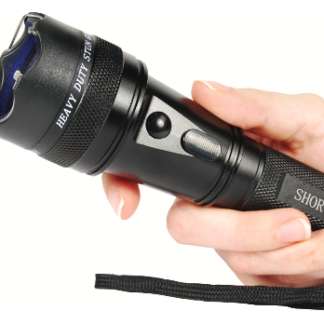 The Shorty comes with a holster, wrist strap lanyard and has an on/off safety switch.